Welcome to the launch of our new quarterly newsletter! First of all, we would like to thank all of our donors from Q1, especially one generous donor who made an anonymous donation of $10,000. Your support makes it possible for us to continue to empower our community and build the leaders of tomorrow.  Earlier this month, we also launched our new monthly giving campaign to give you even more ways to support our Scholarship students by providing health insurance, 1:1 counselling sessions, and building the capacity of our local staff. If you would like to donate to JWOC, please use this link . 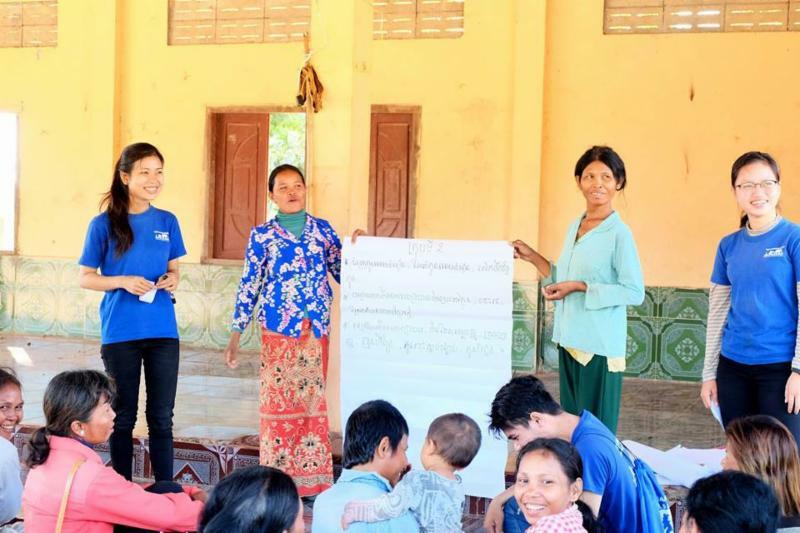 JWOC’s Community Support Mobile Education Project ran from 2016-2018, focused on maternal health, positive parenting and hygiene. 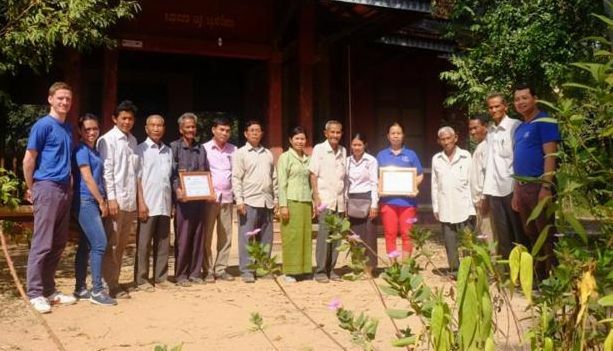 After a successful collaboration with the leaders of the Doun Keo commune, JWOC supported 1,319 beneficiaries across 13 villages, including 7 primary schools and the health care centre. We would like to thank everyone who supported this project. Following the project's completion, we will be launching our new Youth Leadership Program to empower our Scholarship students to run their own projects, so stay tuned for more exciting news! We have three new additions to our team! We recently said goodbye to Aklile, and welcomed Keisha as our new Fundraising and Communications Manager (left). 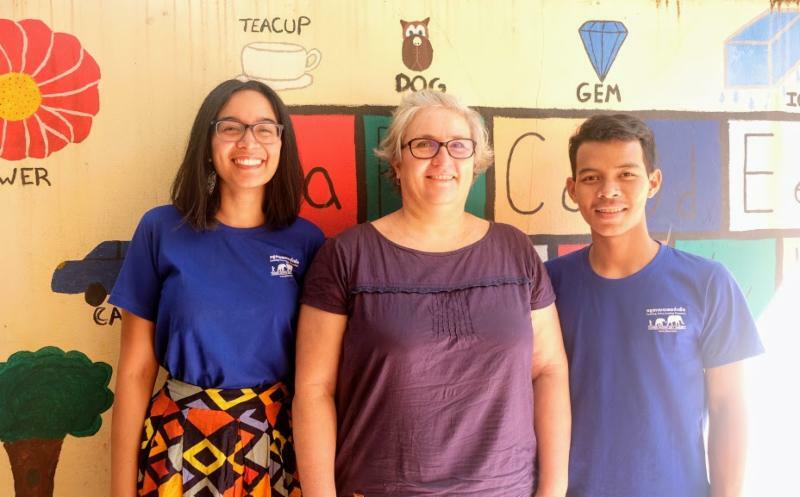 We are also joined by Chiva , our new ICT Teacher (right), and Joelle , who has volunteered at JWOC over the last 3 months to support our communications and fundraising (middle). We've had quite a few new stories posted on our blog! 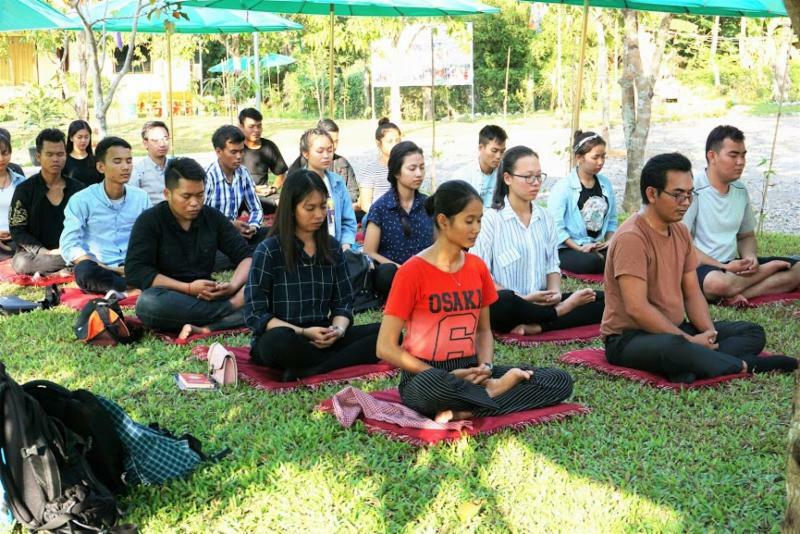 You can read about Neth's field trip to Battambang , Phann's new job , Choovy's journey to become a JWOC scholarship student, or Ny's educational experiences as a monk. If you missed it, you can also read our Annual Report . More ways to support JWOC, you asked? JWOC is registered on iGive , Amazon Smile and Facile2Soutenir . If you sign up to any of these platforms, we receive a donation every time you make a purchase. You can read this blog post to find out more about each option and how you can support us as you shop. If you've stayed with us until the end of this newsletter, here's a special treat! 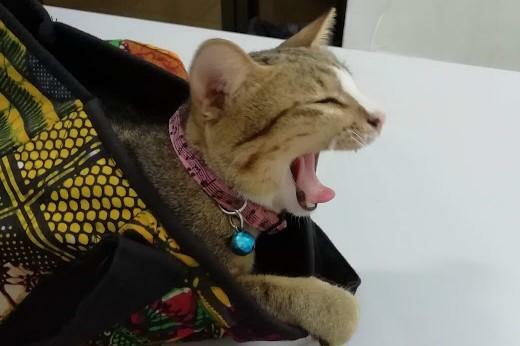 Meet Juju, JWOC's feline staff member. "This month I celebrated my 1st birthday. I asked for fish and a column in JWOC's newsletter. Let me tell you about some of our exciting updates from this quarter... Our Free Classes Coordinator Kea got married (left) and Keisha celebrated her birthday last week. Expect more behind-the-scenes mews from me very soon!"